Cinco do Mayo is just around the corner. 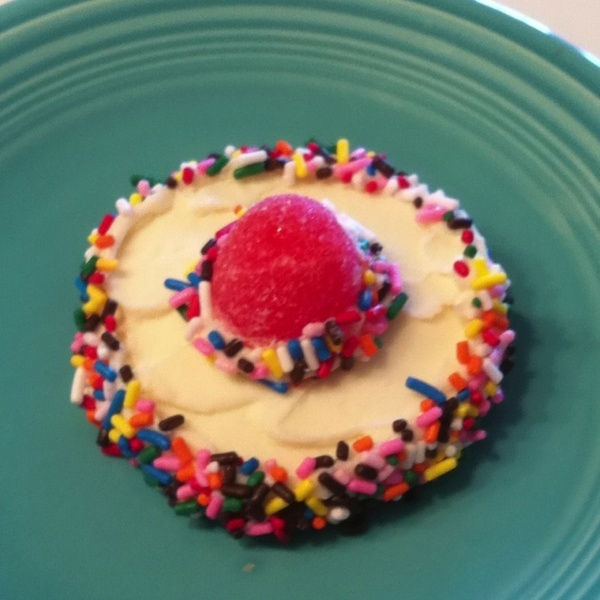 Celebrate with this week’s Recipe for Fun – Cinco de Mayo Sombreo Cookies an EZ cook together for all ages. Pick up some ready made sugar cookies or bake up your favorite recipe. Grab a can of vanilla frosting, large red gum drops and sprinkles. 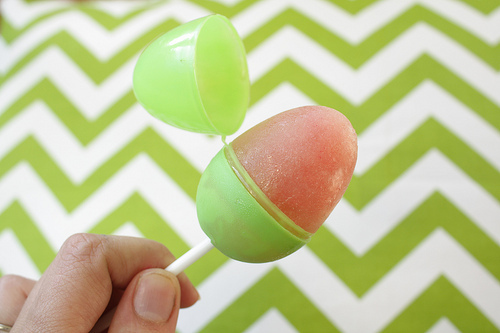 Frost the cookies, top them with the gum drop and then add the sprinkles around the edge of the cookie and gum drop. Ole! You now have a crowd pleaser with this one. It’s Earth Day this Sunday so why not go eat some ooey gooey Earthworms to celebrate? Family Bites has the dirt on this dish that you know will be a hit with your family. After washing and drying your plant pot well, fill to the top with the ice cream of your choice. 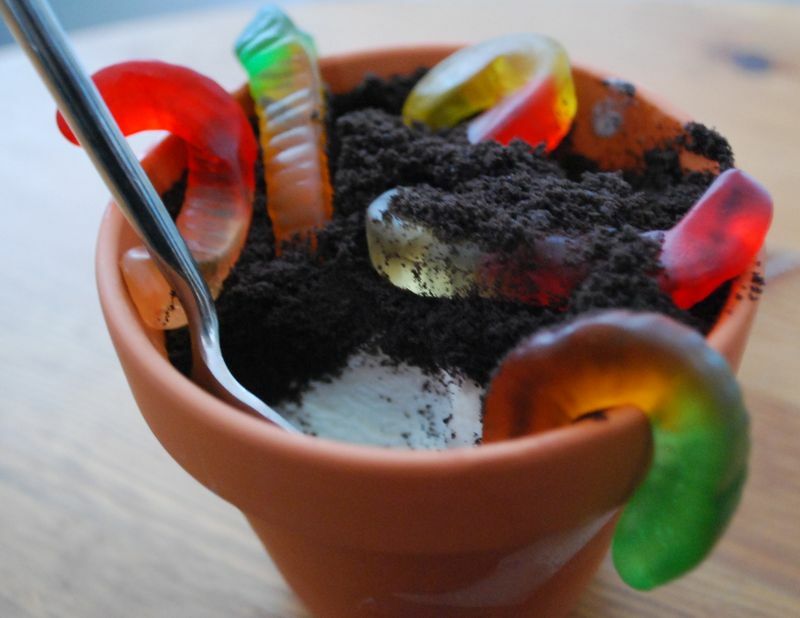 Cover the ice cream with Oreo cookies crumbs and stuff with gummy worms. Help save the planet and save some cash! Offer not valid on prior purchases, with gift cards or other offers. 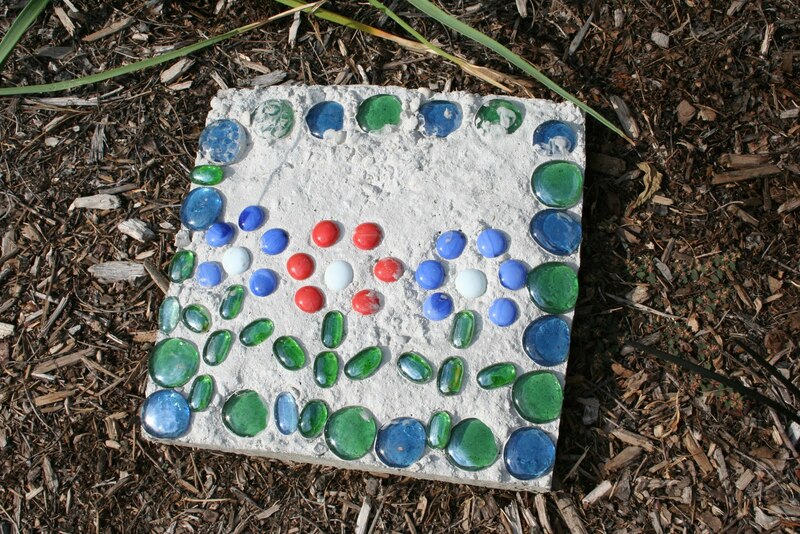 Save your cereal boxes to up-cycle, and see how you can create stepping stones for your garden. Head over to Pink and Green Mama to learn how to craft your own garden stepping stones. Calling all parents in the Minneapolis/St. Paul area! from ending up in a landfill for the next 100 years. 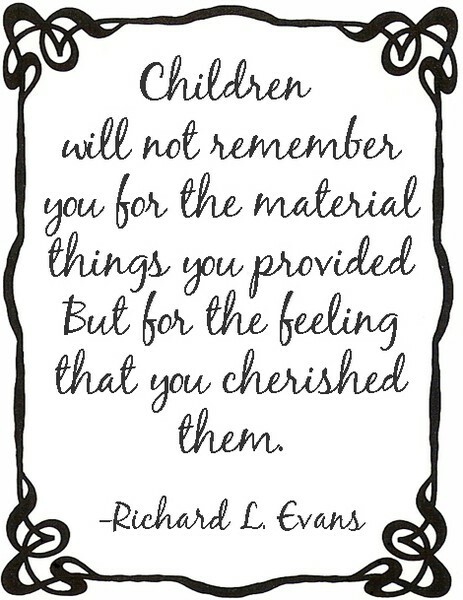 will brighten one child’s day. 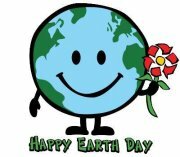 For Earth Day 2012 teach your children about sharing and responsible recycling by donating toys. All children donating toys on Earth Day April 22 will receive a FREE surprise toy from Totally Kids. Can you even imagine how surprised your kids would be if they drew a picture that comes to life as an actual soft object to play with and cuddle? This can really happen, just send your child’s picture to Sunny Little Studio and they will create a custom handmade soft toy they will come to treasure. We really thought that the last of the well – actually very well hidden Easter Eggs had been found…but they magically keep appearing. 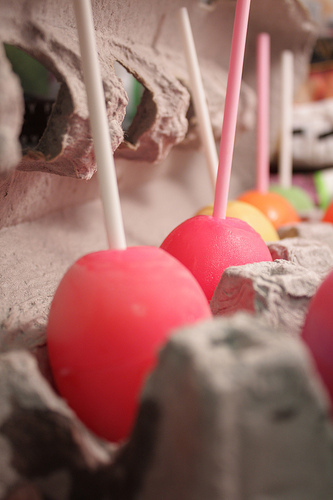 We think this will be a refreshing Recipe for Fun for kids of all ages. 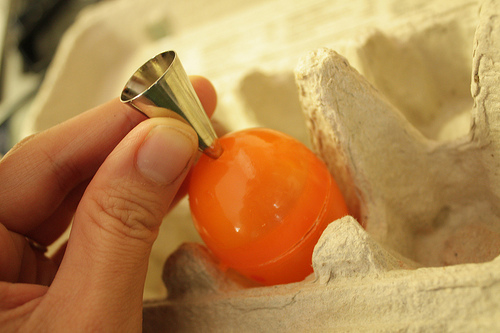 What do you do with your left over plastic Easter Eggs? Not your second cousin twice removed’s wedding, but hip hip hooray let’s celebrate National Grilled Cheese Sandwich Day! Who doesn’t enjoy a good old grilled cheese? There are many variations, and methods of grilling/cooking this comfort food. My all time favorite is the Johnny Depp method. 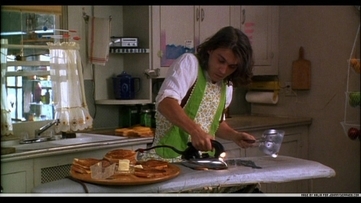 Wearing a ric rack trimmed apron in the1993 movie Benny and Joon, Sam cooks a stack of grilled cheese using a hot iron and ironing board. 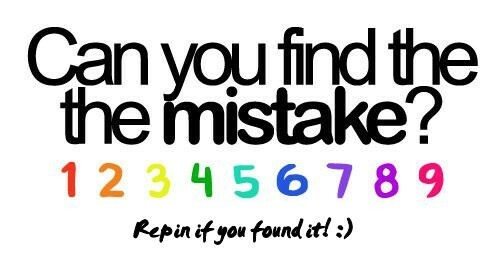 Have you, or do you even know anyone who has tried this method? 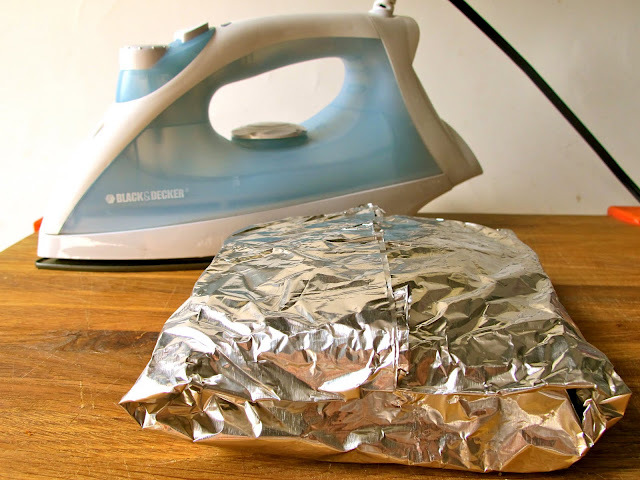 Whenever I’m thinking grilled cheese, there is never an iron and ironing board handy. Besides, it sort seems like a “only in the movies” thing anyway. With peaked curiosity look what I found? Real life people cooking the Johnny Depp way. Grilled Cheese Social has a step by step pictorial for those wishing to perfect this method. Jamie Oliver has his revolutionary unconventional tipped on it’s side toaster way. I see an I hate Jamie Oliver cheesy mess of a toaster here. The cooking method is up to you. Totally Kids fun furniture & toys has the equipment for cooking up some super good pretend grilled cheese sandwiches. We have the iron and ironing board. We have the toaster, bread and butter. You add the cheese. We have the traditional kitchen. We even have a deluxe stainless steel frying pan. Grab a can of tomato soup and have a Cheesy Celebration!